New Event details with map tour of Wasteland. You should be able to grind all 3 tanks, getting tier 5 Scavenger is purely easy. Just play 50 battles in any mode and the currency for getting it is different than Tankenstein or Grave Digger event, so you will not be wasting any currency if you choose to do both events, it will be difficult to get all 3 tanks, so you should aim to get either Tankenstein or Grave Digger. Once event starts , I will calculate how many battles it should take you to grind one or both of these tanks. 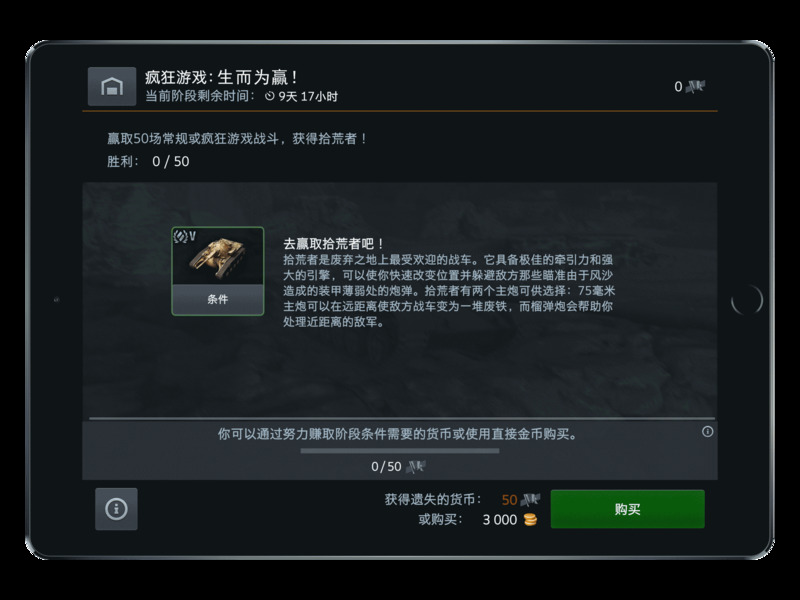 As you might have noticed, Grave Digger and Scavenger do not have the golden colour on their tier and tank type logo, it means it is not a Premium tank but a "Collector Tank" and can be sold for gold and can be re-balanced as in nerfed or buffed. The Mad Games arenas will open on October 17 and will last till 12 November, lets assume last 5 days are for using gold only after 12th and no grinding can be done, so event ends on 17 November. 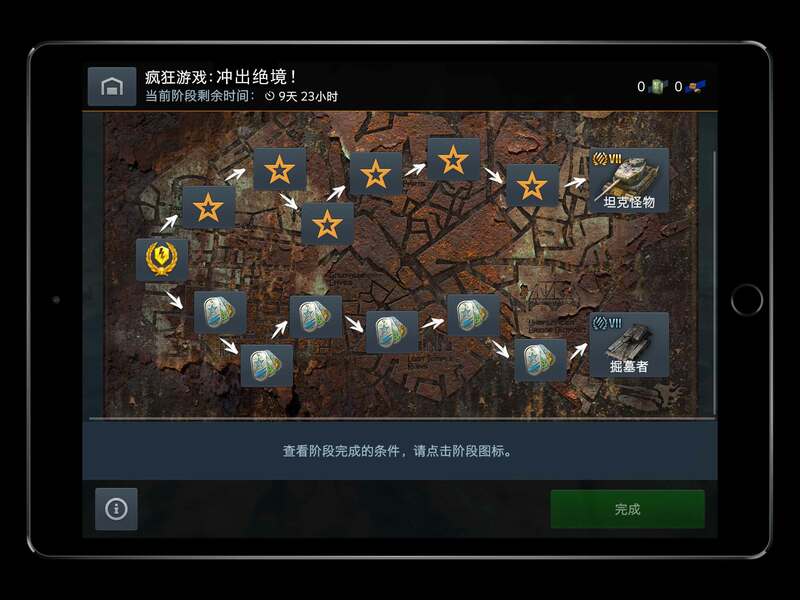 This event will have individual start time and you will be able to grind tanks for only a set number of days which should be only 10. Mad Game mode will be available to everyone till grinding part of event ends on 12th November. Edited by Uchiha_Itachi_1, 11 October 2018 - 09:16 PM. Join the largest Blitz community with over 2600 members! Thank you for posting! Nice to have a preview. Thanks for the preview dude!Appreciate that! is it more worth it to get the gravedigger or tankenstein? is it wise to grind either because of the path rewards? guys they said that dracula and helsing will be available in the event!! They said this in the 5.4 livestream. Edited by StrikeSniper7, 18 October 2018 - 10:13 AM.